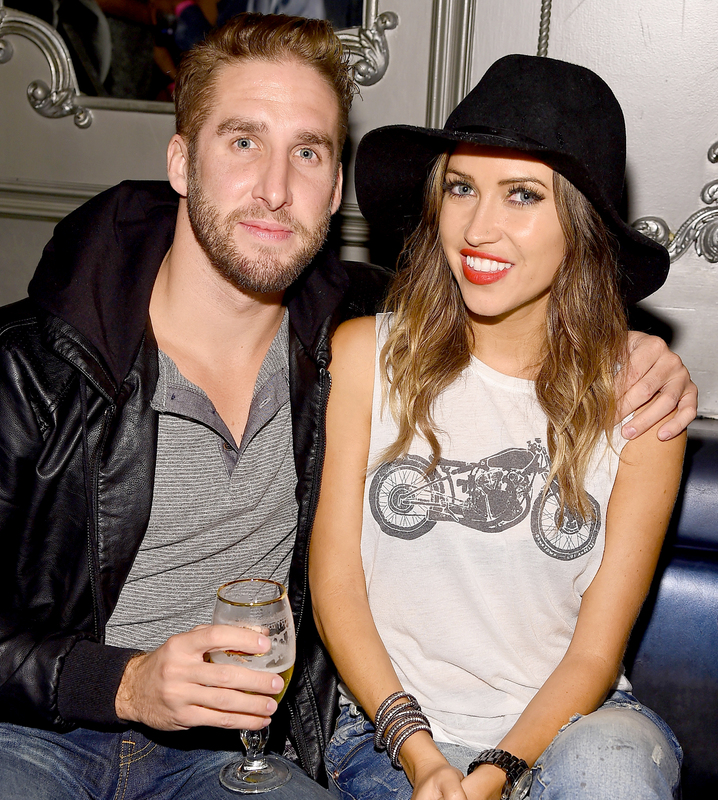 Nearly three months after Kaitlyn Bristowe and Shawn Booth announced that they called off their engagement, the personal trainer opened up about how he is coping in the aftermath. “Not only were we engaged but it’s like, man, I lost my best friend too,” Booth, 31, said in Us Weekly’s exclusive sneak peek from the Sunday, January 27, episode of Ben Higgins and Ashley Iaconetti’s “Almost Famous: In Depth” podcast. The Bachelorette season 11 winner acknowledged that he has been trying to avoid social media and “the outside noise” as much as possible in the wake of the breakup. The former couple, who got engaged in 2015, announced in November 2018 that they were going their separate ways, though they had not been spotted together for months leading up to the news. Booth took a moment to explain the timeline of the split during his appearance on the podcast. “The Ben and Ashley I Almost Famous Podcast” airs weekly on iHeartRadio.